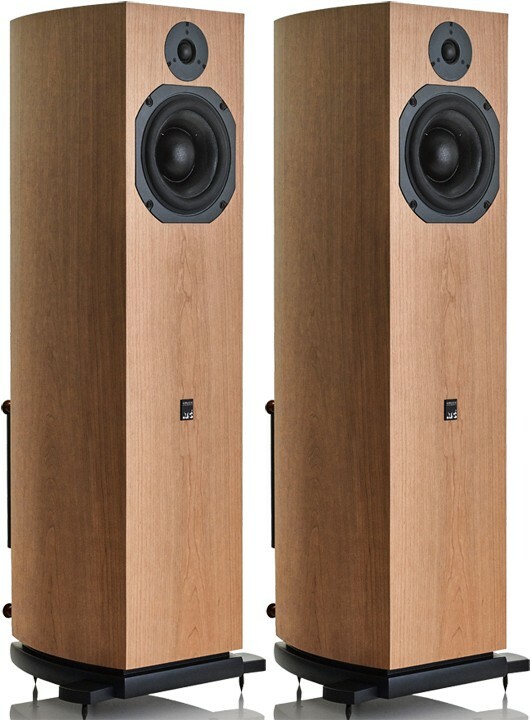 Winner of Hi-Fi Choice's coveted "Editors Award" reserved for the finest equipment, these active speakers are a more compact, two-way version of the three-way SCM40A speakers. Earn 4375 loyalty points when you order this item. 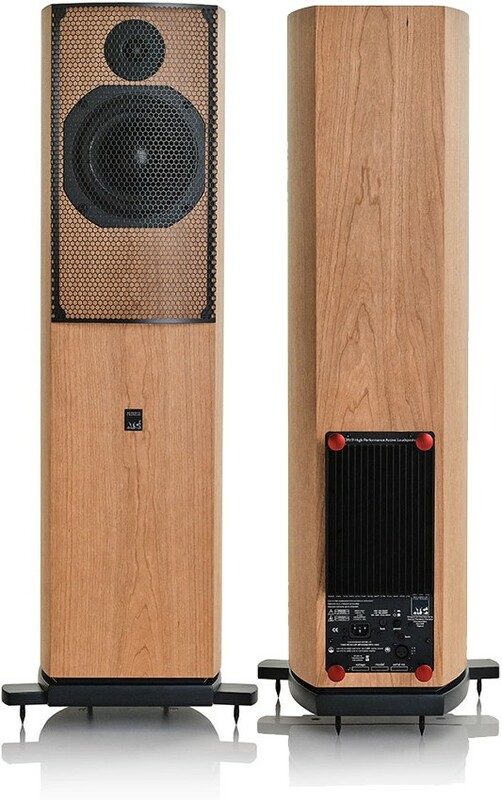 The award winning ATC SCM19A active loudspeakers are a more compact alternative to the SCM40A model and include power amplifiers within the speaker, effectively removing the effect a speaker cable can have on the sound. Simply add a pre amplifier of your choice along with your music sources and enjoy. Why was SCM19A added to the range? 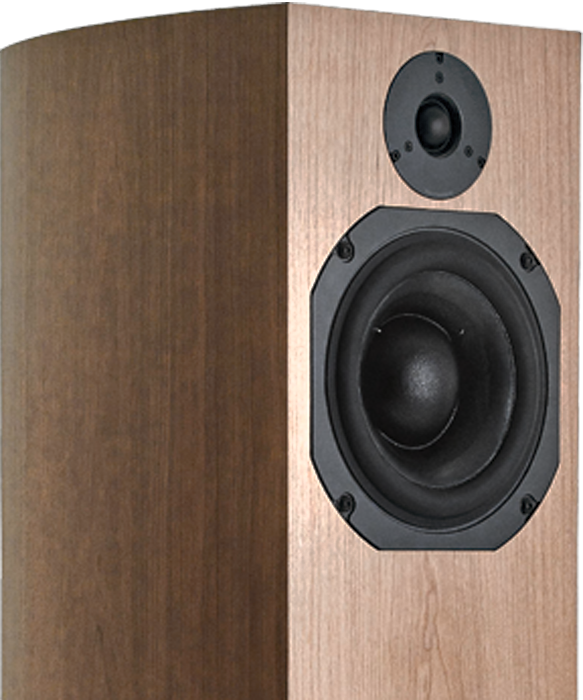 ATC's entry series was initially created to provide the hi-fi enthusiast a range of high performance passive loudspeakers incorporating all the features found in ATC's professional products. To extend the range and offer serious step-up in performance, we have developed two active models for introduction to the Entry Series. The SCM19A is a two-way version of the SCM40A which quickly became one of ATC's most popular models. 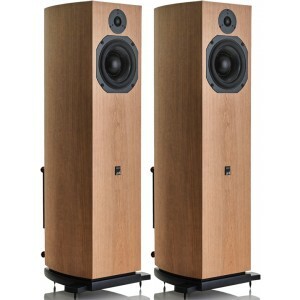 As with the other active loudspeakers by ATC, the SCM19A shares excellent magnitude response and phase correction, imprived distortion performance along with a greater dynamic range resulting in higher resolution and performance. The ATC SCM19A is designed and built with a dual suspension 25mm soft dome HF unit with a precision alloy wave guide combined with a 'SL' spec bass driver incorporating a 75mm integral Soft Dome. The speaker also feastures a 9kg optimised short-coil/long gap motor assembly, on-board grounded source 182 watt class A/B Bi-amplifier and active filters as well as overload protection.